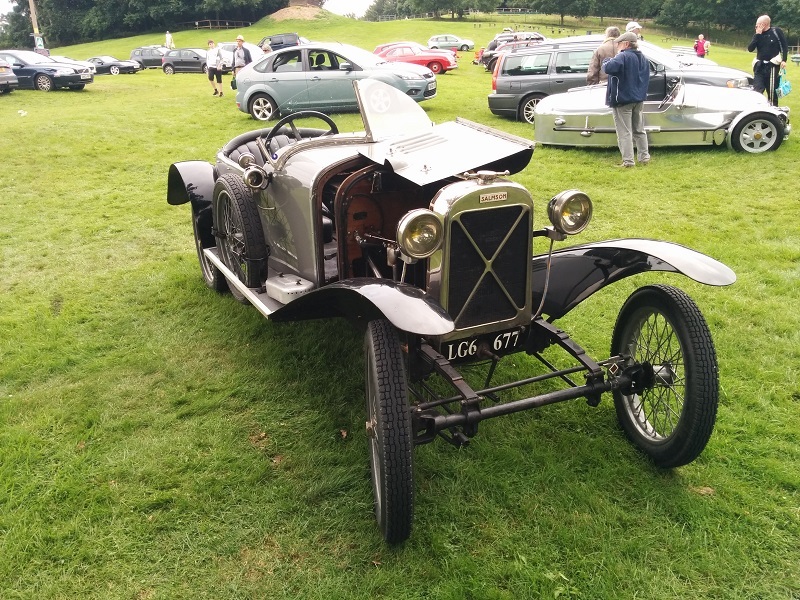 Just as we were leaving the excellent VSCC Prescott hillclimb on Sunday 6th August, we saw this lovely little French Salmson in the car park. 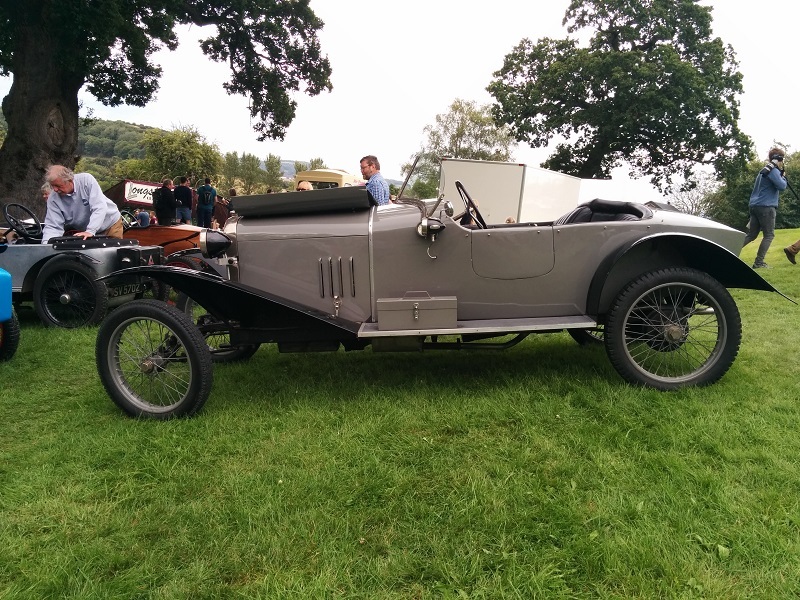 We recognised it as an AL model – designed by Emile Petit before his famous twin-cam, and built at the Billancourt factory from around 1921. 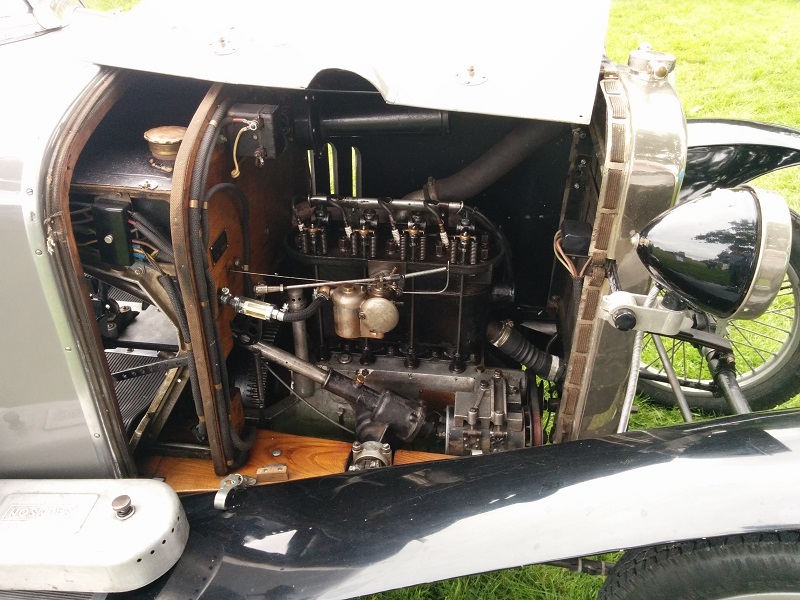 The unusual engine has only a single pushrod per cylinder, that actuates both inlet and exhaust valves. It pushed to open the exhaust valve, and springs open the inlet valve. This cost-effective design saved complexity and manufacturing cost but made valve overlap impossible – which significantly hampered efficiency. Nevertheless, 10,000 cars were made by Salmson with this engine between 1921 and 1927. 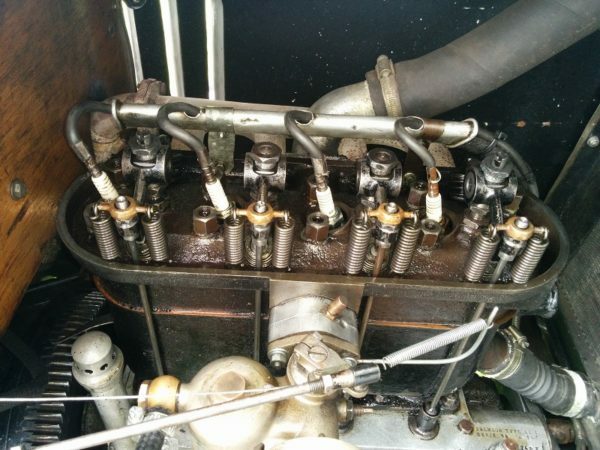 We were especially delighted by the determination of the owner to display the unique aspects of the engine. Not only did he have the bonnet raised, but he’d also removed the rocker cover to show the workings of Petit’s system. 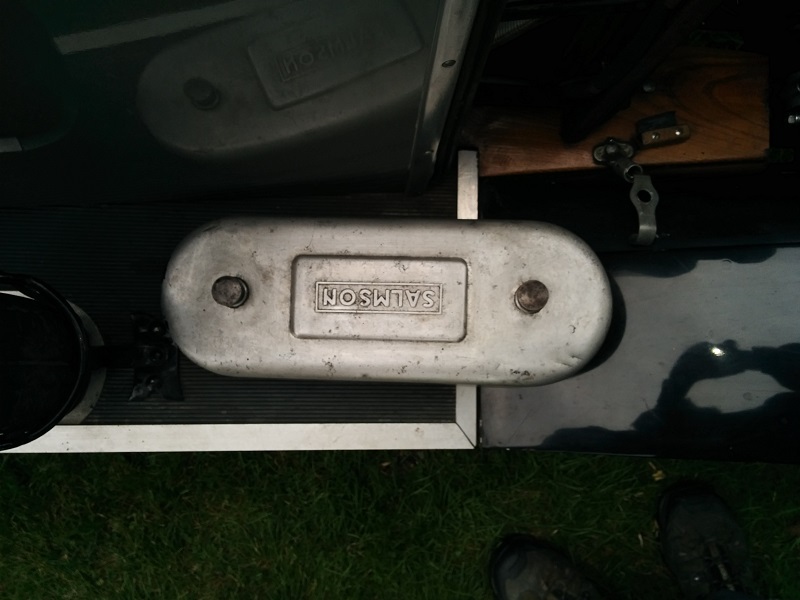 He, like us, was convinced that the engine of a vintage car is often its most interesting element – and should be shown. We show a few more images below – we hope you enjoy them.